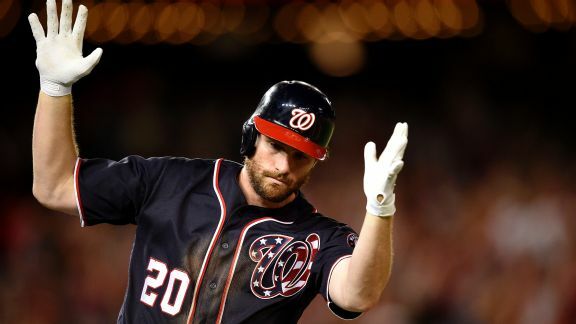 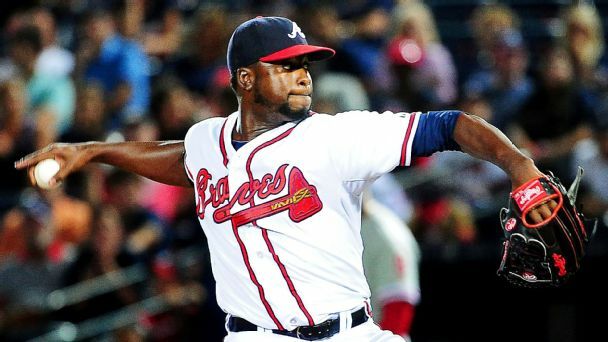 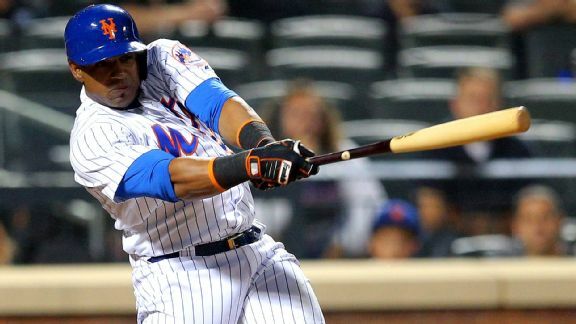 Washington, comfortably in first despite six losses when leading after eight innings, found its own late magic Friday against second-place Atlanta. 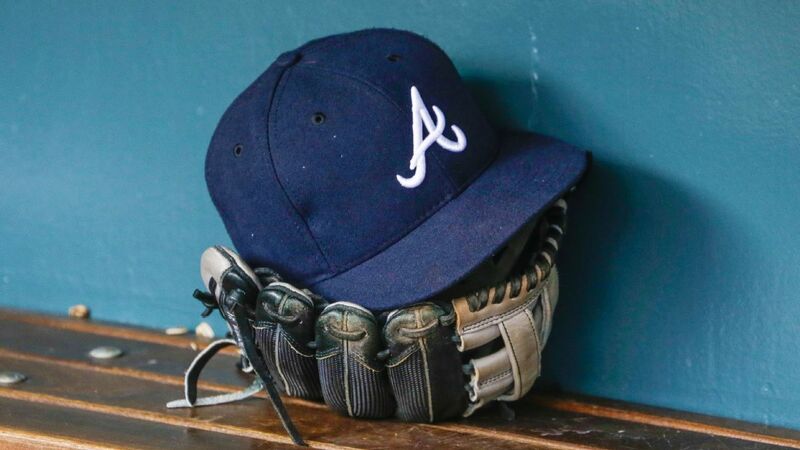 The Atlanta Braves and reserve catcher Anthony Recker have agreed to an $800,000, one-year contract. 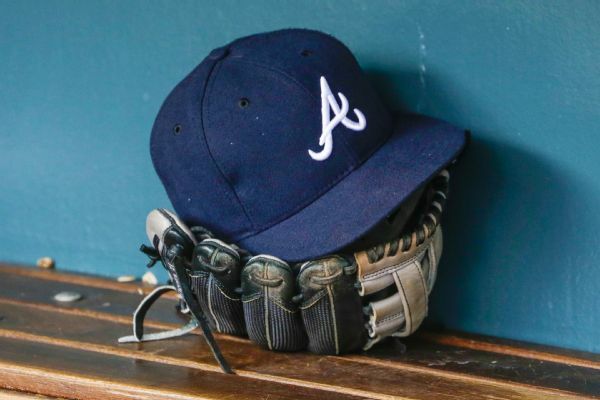 The Braves put left-hander Eric O'Flaherty on the 15-day disabled list because of a right knee strain. 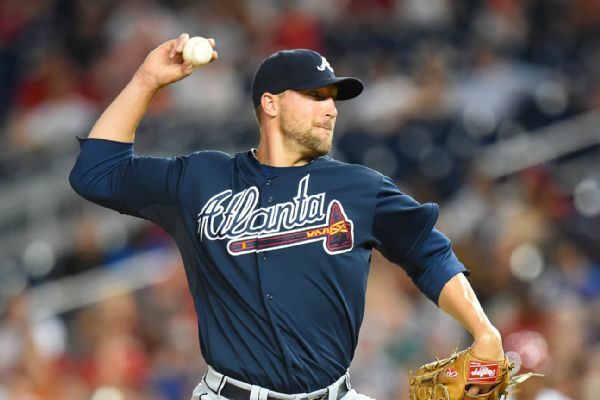 The Braves have placed reliever Jim Johnson (groin) on the disabled list while activating infielder Gordon Beckham (hamstring). 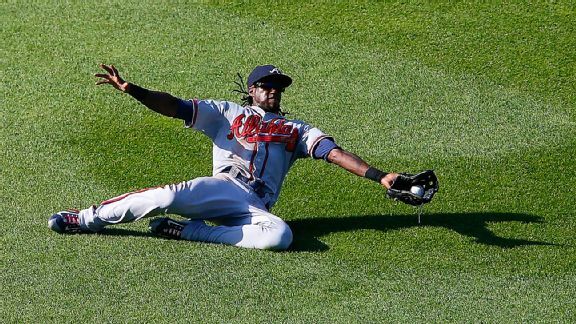 Tigers GM Al Avila acquired outfielder Cameron Maybin from the Braves, adding speed, defense and a right-handed bat to Detroit's lineup. 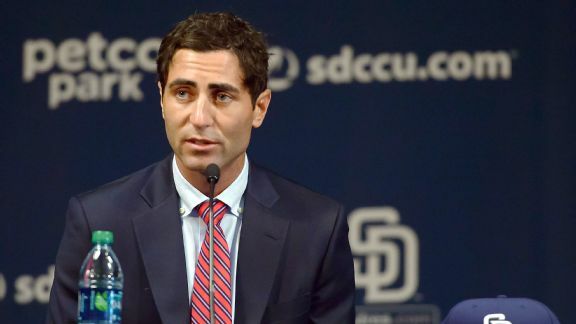 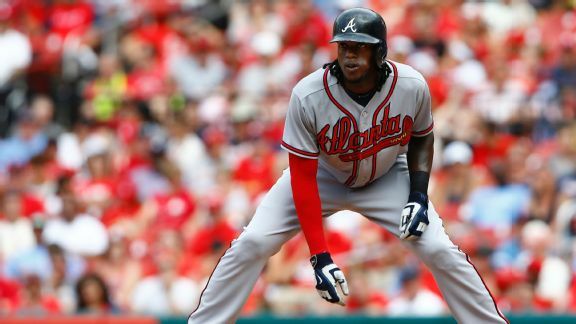 The Braves shed another contract but got little of value in return for outfielder Cameron Maybin, who is headed back to Detroit.